CableMar was firstly established in 2004 in Sharjah-UAE to serve Cable Industry as the dealer and stockist of different type of raw materials. In 2006 the company comleted its organisation in Turkey. 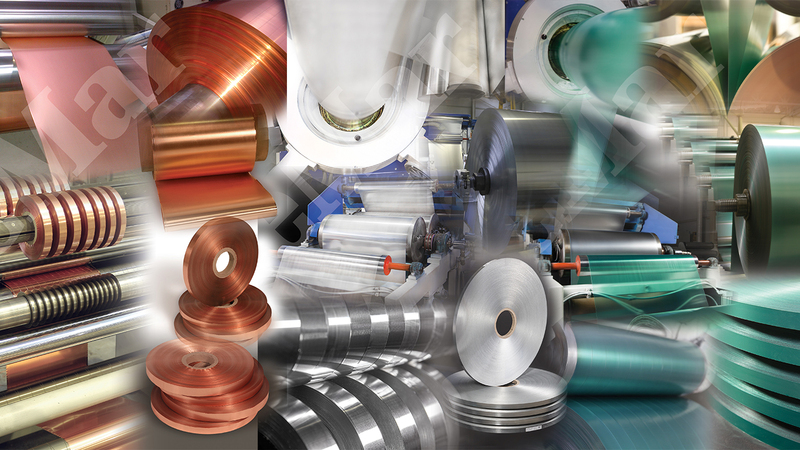 Since then our company has been constantly evolving and becoming nowadays a solid company in the field of coating/lamination and converting of Metallic Tapes (e.g. Aluminum, Steel and Copper) with different type of plastics and chemicals for Cable Industry. Our company is constantly developing from both a technological and an organizational point of view. CableMar works according to a completely integrated and traceable production process, from the raw material to the finished products according to ISO 9001:2015 and ISO 14001:2004. This quality and efficiency philosophy guarantees Customer satisfaction and respect for the enviroment. We set new two machine (Aluminum Double Shafts Slitting Machine and Blowing Mono-Extrusion Film Machine).